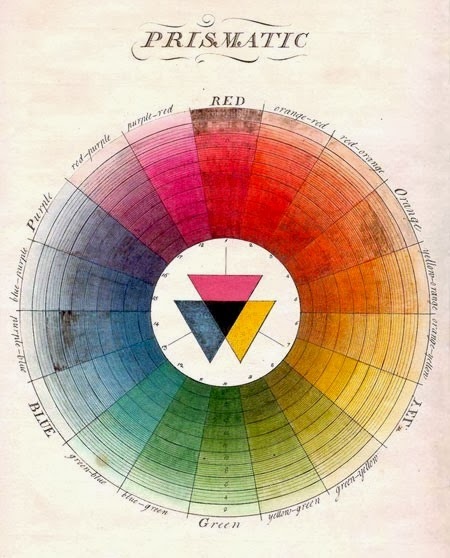 Kelly Dombrowski Art: So You Wanna Know About Color Theory?! Woah, rockin' resource list Kelly!! Thank you Abby! I have so many resources! Time to share! Kelly, Thank you from the bottom of my heart for this list of resources. I knew of none of them! Great! I hope you can use them Denise!